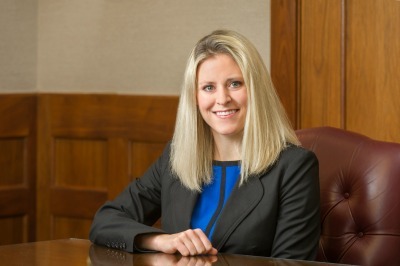 Shannon represents individuals and companies in connection with corporate transactions and other business matters. She has assisted clients in negotiating, documenting and closing a variety of transactions, including mergers, acquisitions and divestitures, and public and private stock offerings. Shannon also advises and assists clients on entity selection, corporate governance, stockholder agreements, and securities law issues. Shannon's real estate practice focuses on negotiation and preparation of commercial and agricultural leases and real estate purchase agreements.